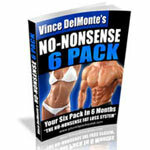 Transform your skinny body to a bigger, leaner and stronger version of you. Learn the tools you need to be successful in work, love and life. LEARN ABOUT OUR SIGN UP BONUS OFFERS! Lost 4in of Waist in 12 Weeks! 25% body fat to Men's Health! How To Close Over The Phone? Why People Save Their Way To Bankruptcy? 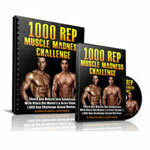 Are you sensitive enough to grow muscle and get shredded? Muscular Intentions vs Progressive Overload: Which is the right focus for you? Can both co-exist in the same program? 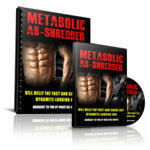 Cutting through nutrition industry BS: What REALLY matters to get lean! 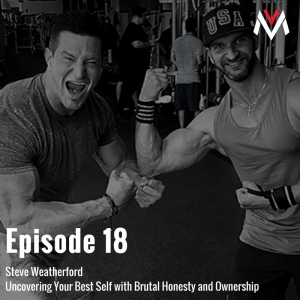 Today’s guest, former NFL punter and Super Bowl champion, Steve Weatherford, discusses changing the lives of others by first creating value in your own life. For Steve, this encompasses a number of areas, such as family, physique, and sharing his story with hundreds of thousands through social media. 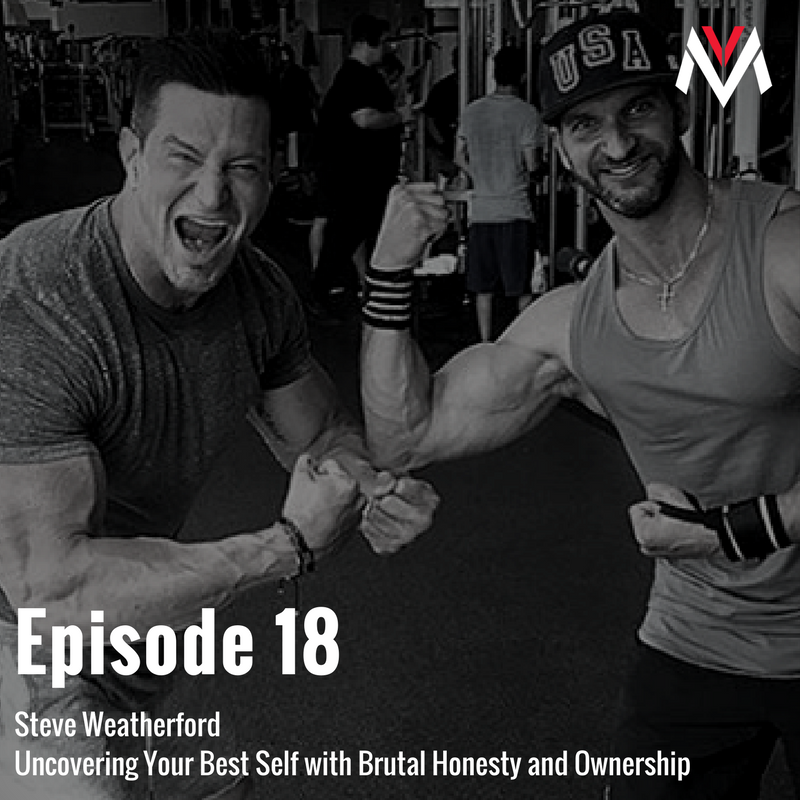 Listen in as Steve shares an honest and raw account of both the highs and lows he’s faced in life, which includes his decision to walk away from football along with the challenges he continues to face in his most personal relationships every day. Subscribe to iTunes, TuneIn, or Stitcher Radio! 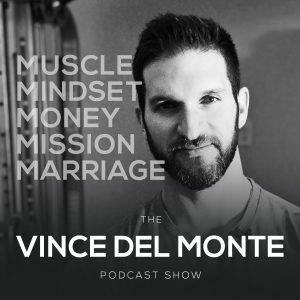 Love the podcast? Leave a review on iTunes! What do you want to hear from the Vince Delmonte Podcast Show? Tell us here! 1:22:01 – How to use “ignorant kindness” to deal with the haters on social media. Like this article? Please rate and share below! If you liked this article, you'll LOVE our No Nonsense Newsletter! PLUS… 3 exclusive free gifts as a surprise! Your Information is 100% Secure With Us And Will NEVER Be Shared With Anyone. 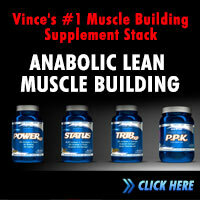 Don’t Miss The Newest Tips To Build A Rock-Solid & Ripped Body, Faster! You Are What You Can Recover From! 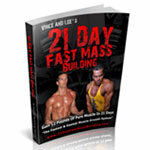 Build Muscle, Lose Fat & Stay Motivated! 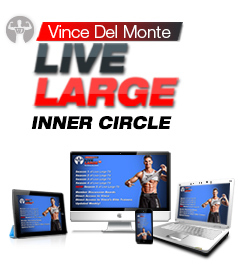 Workouts, articles, videos and motivation based on your goal.